You think you know what a good MC is? Our MCs at CheckOne2 have over 30 years of combined crowd pleasing experience. From the silky smooth wedding MC, to the high energy Bar Mitzvah MC, we have an MC to fit your needs. 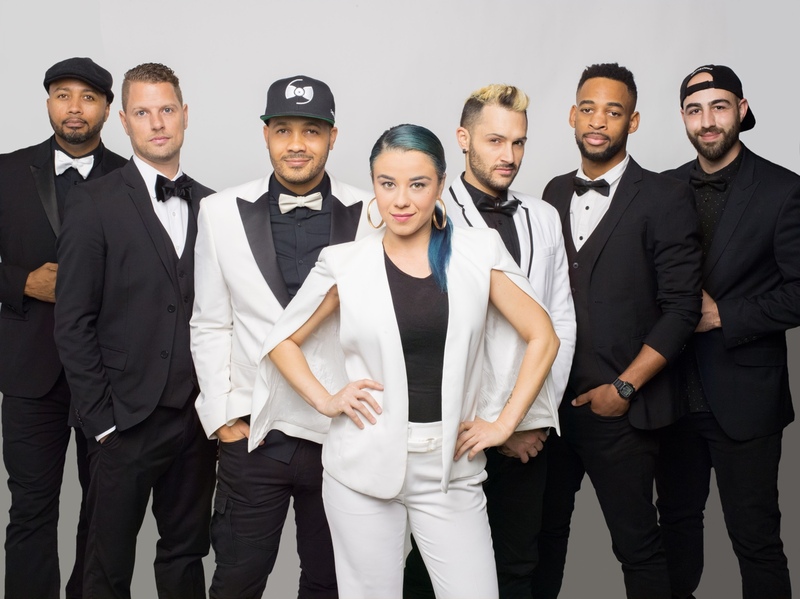 CheckOne2 dancers are an extension of the MC, trained to respond and react to any of the clients needs. Not only are they amazing entertainers, but amazing people too. 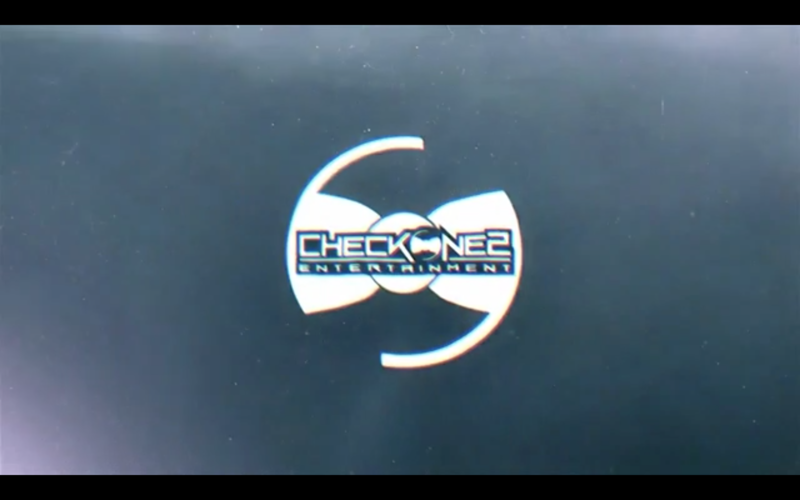 "We hired CheckOne2 for my son's Bar Mitzvah. Our party was off the hook thanks to them! Jag was an awesome emcee and the dancers and DJ were fantastic. I would hire them in a heartbeat. They will definitely be there for my daughter's Bat Mitzvah in a couple of years." 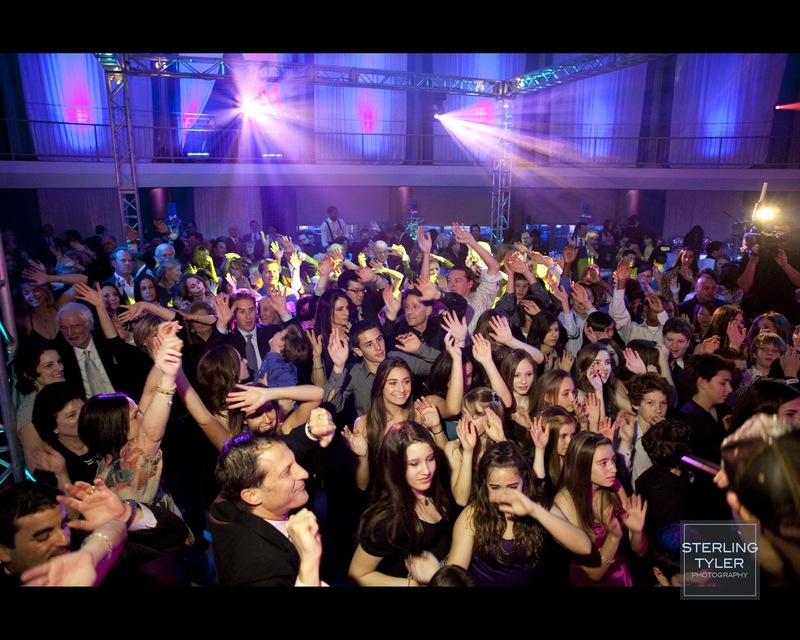 "CheckOne2 provided the entertainment at our daughter's Bat Mitzvah last weekend and they were fabulous! The dancers and MC Karl kept the party going, and the DJ knew exactly what to play when. They have been the entertainment for many of our family and friends parties over the years and they are consistently great. Can't wait to have them spin for our younger daughter's Bat Mitzvah in 6 years!" 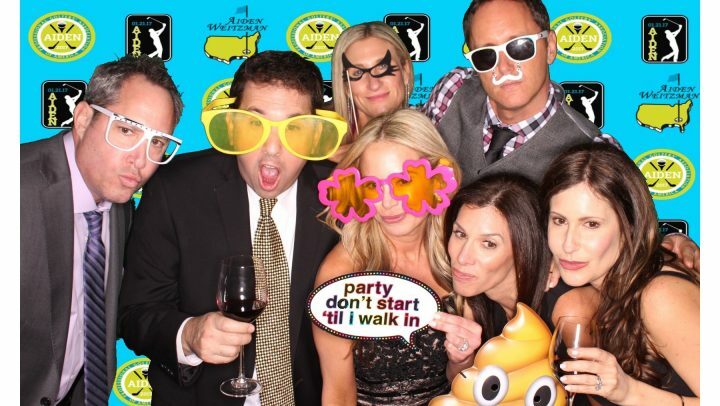 "Everyone had a great time at my daughter's Bat Mitzvah. I would definitely recommend, and hire again, CheckOne2! We had Adam as the MC. The kids (and adults) were on the dance floor all night long! The dancers and MC were engaging and welcoming. These guys are pros!" Once again you guys were awesome!!!! I loved everyone!!! Phil and all of the dancers were phenomenal!!!! I was very very happy and you know how specific and detail oriented I am. CheckOne2 made my son's Bar Mitzvah an incredible celebration. The MC and the motivational dancers were incredible at reading the audience and keeping the party a continuous joyous celebration. Thank you for making this a memorable highlight of our lives! The Best! We received numerous wonderful complements on how our son's Bar Mitzvah was the best they have ever been too. The DJ, MC, and dancers were amazing. Paris's finger was on the pulse of the crowd with the music and the dancers knew exactly when to get the crowd moving and when to lay back. The sound was just right with no complaints from the elder crowd. In fact complimenting how they could hear each-other talk as compared to other parties with DJ's. "Amazing! Thank you for an incredible experience at my daughter's bat mitzvah!! Tony MC'd and with his team of dancers they kept the party going the whole night! 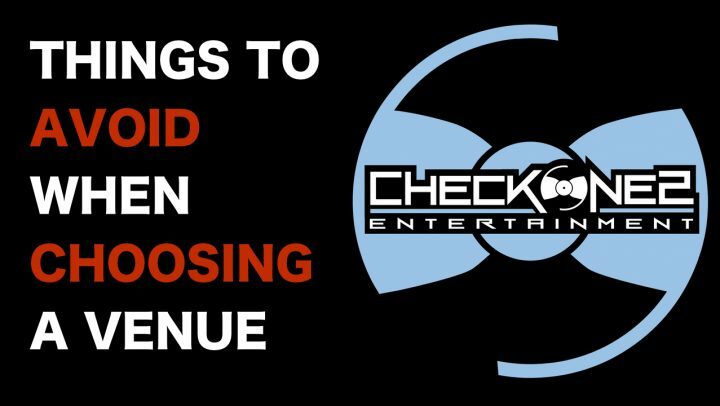 I can't wait to use CheckOne2 for my son's bar mitzvah in 4 years!" Paris was awesome! He did my bar mitzvah and he could not have done a better job. He really got the energy moving and it was amazing. I told him what kind of music I like and that is what he played. Paris brought an awesome dj also named "Dj Unieq" great guy and really professional. Great dancers which contributed to my amazing night. For any event paris and Check2one entertainment is highly recommended. Paris and Terry with CheckOne2 were INCREDIBLE and the two dancers were AMAZING! 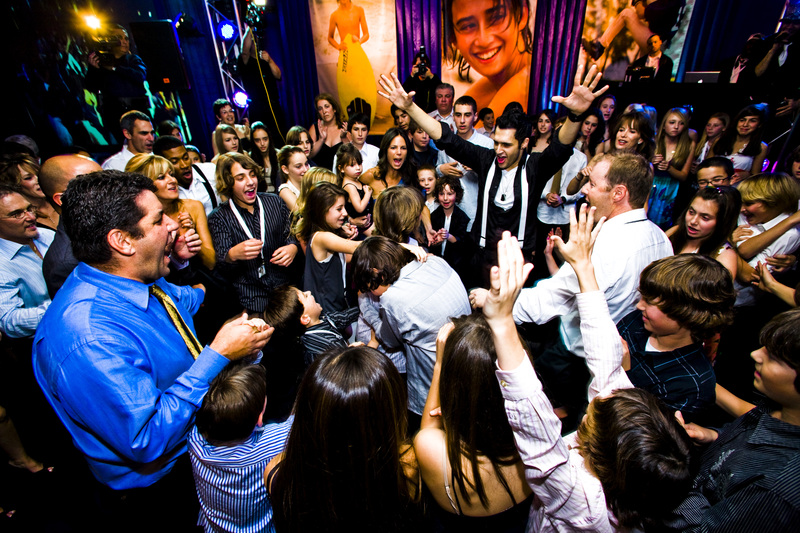 They brought so much energy to my daughter's Bat Mitzvah and everyone was dancing all night long, to the very end! They tailored the party to exactly how my daughter wanted it and it was perfect in every way! They were so professional and created the best, most memorable night for my daughter that we will always remember! Wow - Terry throws it down! Everyone had a great time at my daughter's Bat Mitzvah. I would definitely recommend, and hire again, CheckOne2! We had Terry as the DJ and Adam as the MC. The kids (and adults) were on the dance floor all night long! The dancers and MC were engaging and welcoming. These guys are pros! Everyone had such a fantastic time at my daughter's Bat Mitzvah! Jag and Ray were excellent! Jag was as wonderful with the 7 year olds as with the 13 year olds! Oh- I almost forgot his fan club of 40 year old moms! Everything went so smoothly, I couldn't be more pleased! People kept asking where I found these guys. I will tell everyone I know about CheckOne2 and about Jag and Ray! 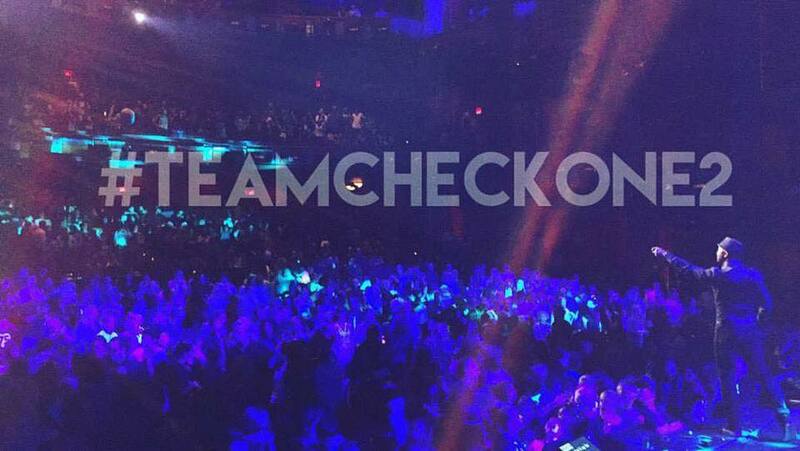 CheckOne2 made my son's Bar Mitzvah an incredible celebration. The DJ and the motivational dancers were incredible at reading the audience and keeping the party a continuous joyous celebration. Thank you for making this a memorable highlight of our lives! This DJ is the Best in Los Angeles!!! Just had them and they ROCKED the house. They were reliable, on time and kept everyone on the dance floor the whole entire time. They are our #1 choice in DJ's. I cant say enough wonderful things about them. I heard them at another party and hired them immediately. I also had 2 dancers and they were amazing. This group DJ's lots of parties and I am thrilled that I was able to hire them for our Bat Mitzvah!!!! Everyone loved them. THANK YOU SO MUCH!!! !